The key finding to the 2017 Asia-Pacific Gynecology Reports by iData Research was a lack of treatment options in gynecology. The problem is that procedures are more likely to be chosen based on procurement and a surgeon’s repertoire, rather than the optimal treatment for the patient’s condition, more so than in Europe or North America. The 2017 reports examine assisted reproduction technology, endometrial resection, uterine fibroid embolization, hysteroscopy, colposcopy, female urinary incontinence slings, pelvic organ prolapse repair devices, and the emerging markets for fluid management equipment and laser technology within the field of gynecology. The capital equipment markets for uterine fibroids and endoscopy are examples of the gaps in education, training, and regulatory barriers to patient safety in the region. 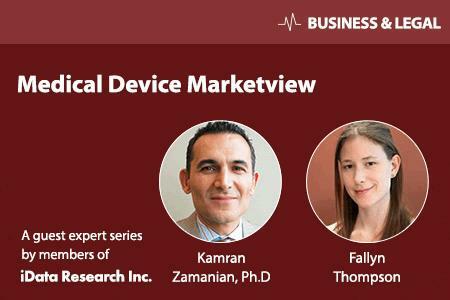 More on the gynecological devices market in Japan can be found in a series of reports published by iData Research entitled the Japan Market Report Suite on Gynecological Devices.